The trailer for Fantastic Beasts: The Crimes of Grindelwald was released recently and J.K. Rowling has since responded to accusations of racism surrounding one of the characters. The trailer for the latest instalment of the series was released on Tuesday (September 25), and while some fans simply responded with excitement about the upcoming film, others found issue with one of the author’s characters. The Crimes of Grindelwald re-introduces us to Nagini, who until recently, was only known of as Voldemort’s snake. 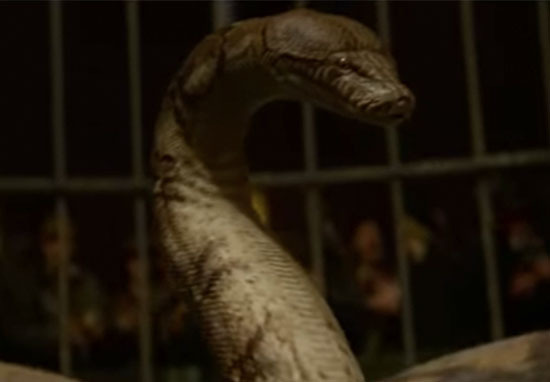 However, the trailer revealed Nagini is in fact a Maledictus, a woman who carries a curse which will ultimately turn her into a beast – in this case, a snake. 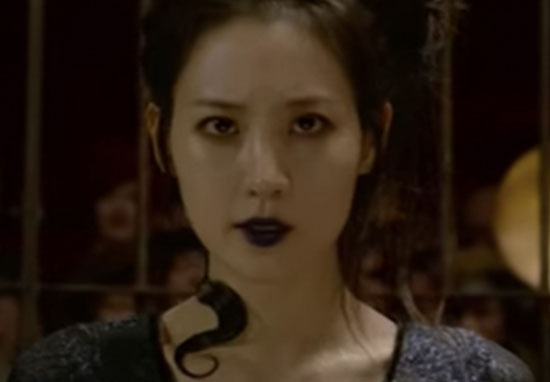 The new film will look into Nagini when she was human, with the character played by South Korean actor, Claudia Kim. The trailer shows Nagini performing in a circus show as she transforms from human to snake. 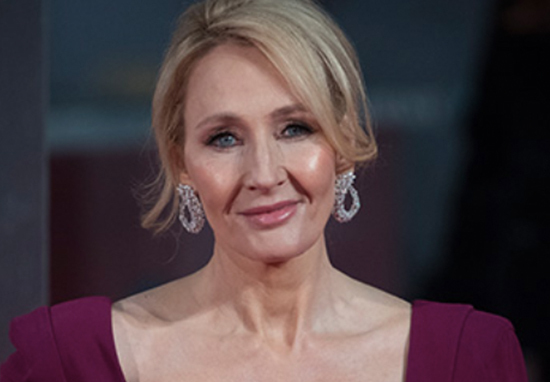 Following the trailer’s release, many people turned on Rowling for her role in casting the South Korean actor as a character who appears in a circus show, and who, in Harry Potter, was seen eating people, being Voldemort’s submissive companion, before eventually getting beheaded. Representation as an afterthought for more woke points is not good representation. Others had issues with the name Nagini being attributed to a South Korean character, with many claiming Nagini is an Indian name. Rowling has since responded to the accusations and explained the origin of the character’s name is Indonesian. Having first introduced Nagini in The Goblet of Fire, which was released in 2000, it seems the writer has been thinking about the character and how she would be represented for some time, rather than as an afterthought. They are sometimes depicted as winged, sometimes as half-human, half-snake. Indonesia comprises a few hundred ethnic groups, including Javanese, Chinese and Betawi. Have a lovely day. Fans have been turning on Rowling for the decision to cast Claudia Kim, but many seem to forget Rowling wasn’t solely in charge of casting for Crimes of Grindelwald. Those who worked on the film in casting and production must have agreed Kim was the best actor for the role. Is it ok that I’m not mad that Nagini was cast as an Asian? I was at an event with Claudia Kim yesterday and told her how cool it was to see more Asian representation in this franchise and she later told me that it meant a lot to her that I said that. We will see more of Kim when Fantastic Beasts: The Crimes of Grindelwald is released on November 16.